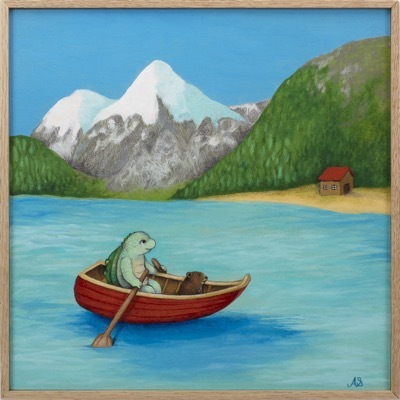 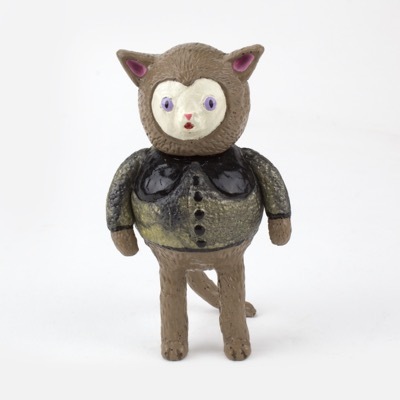 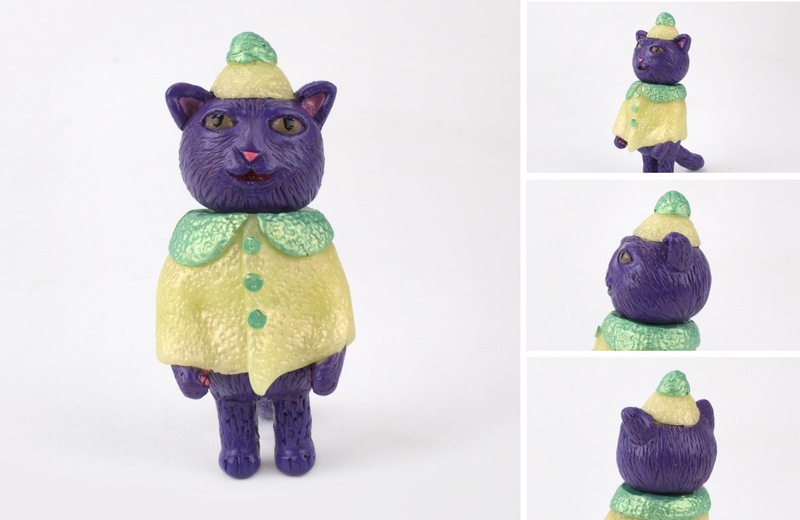 Grumble Toy is an independent toy company based out of Winnipeg, Manitoba, Canada featuring the works of husband and wife duo, Chris Bryan and Ainsley Sturko. 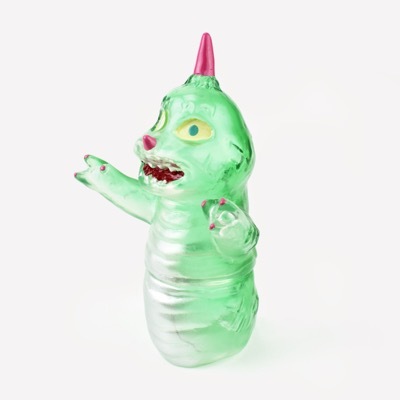 They have been producing toys from thier original designs since 2008, often manufactured in Japan with the goal of making more than just toys but to create imaginative characters that are full of personality. 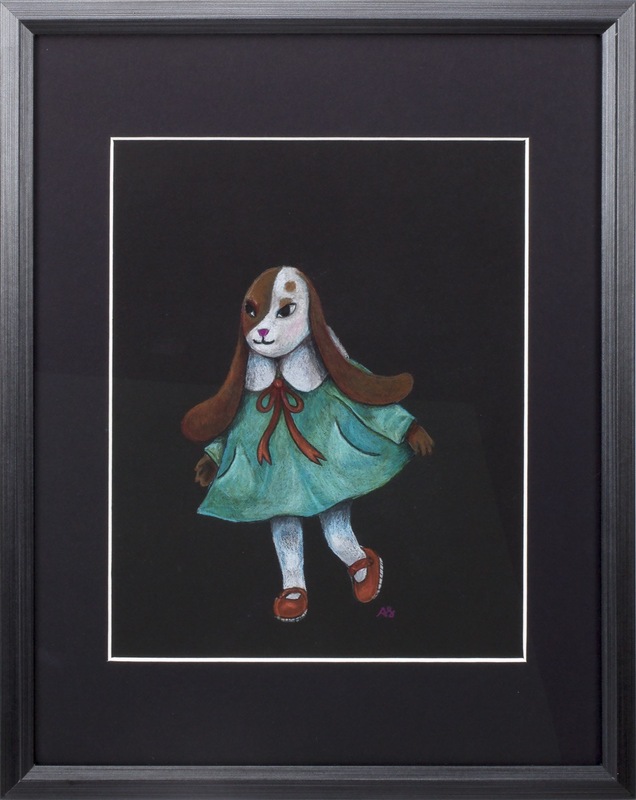 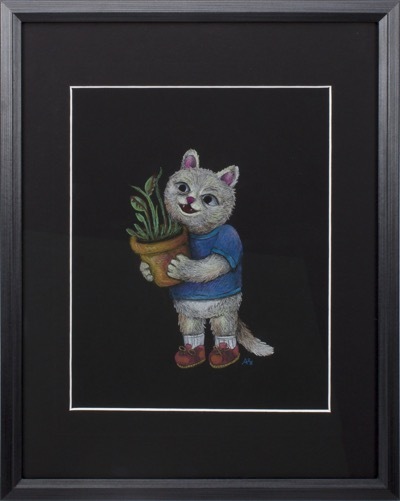 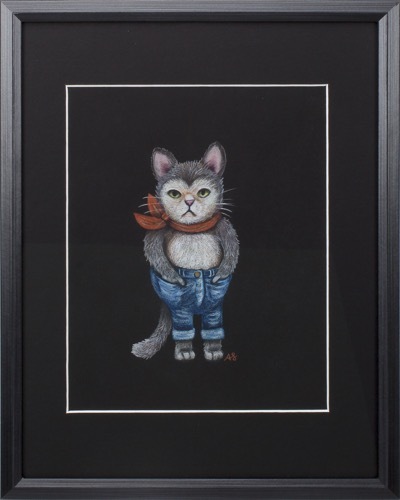 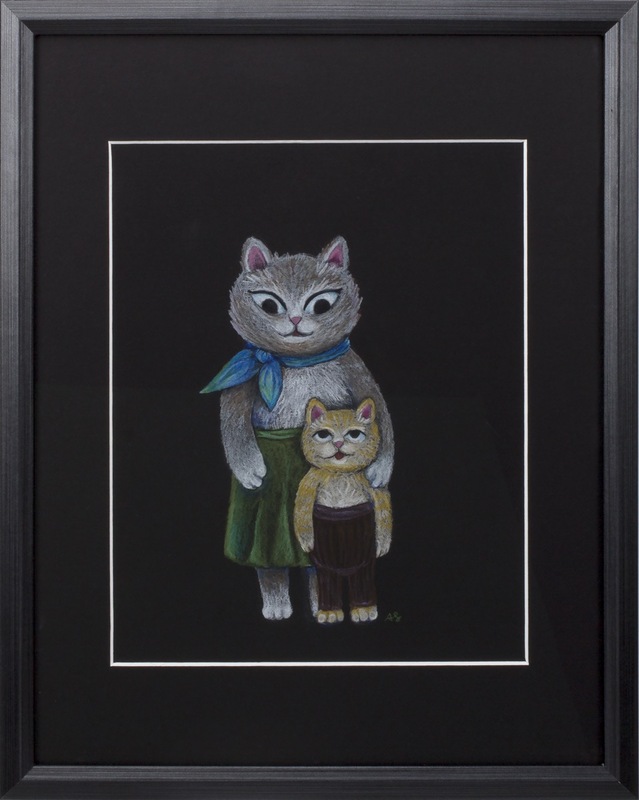 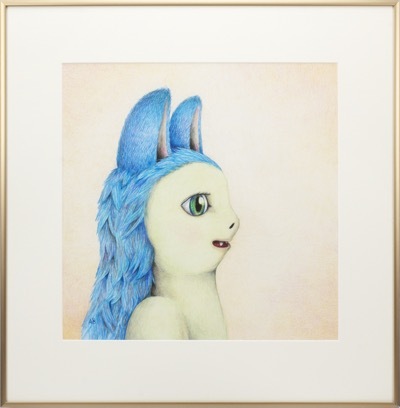 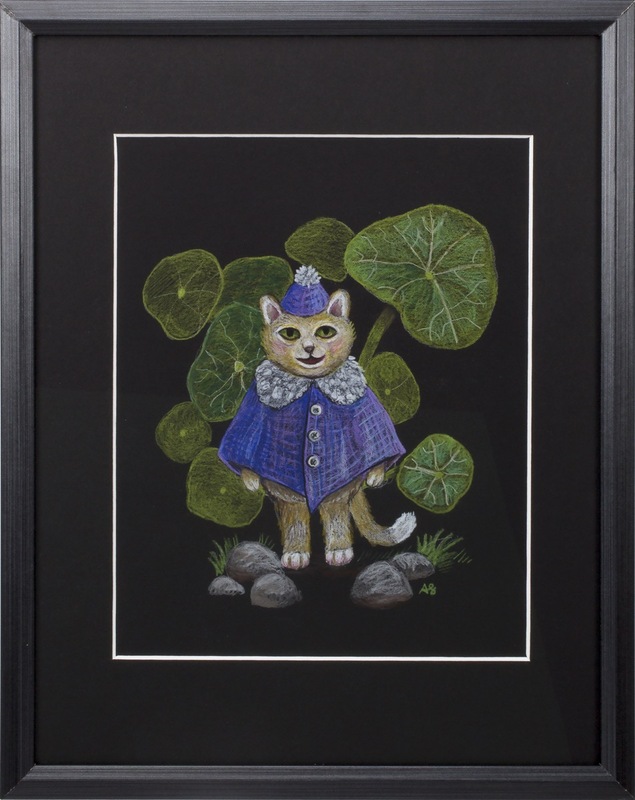 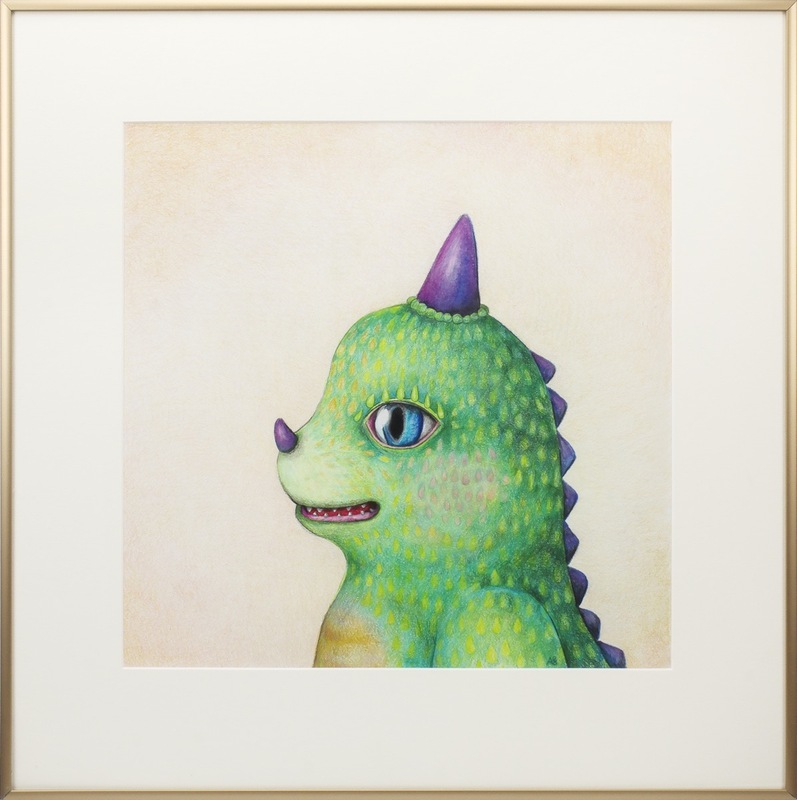 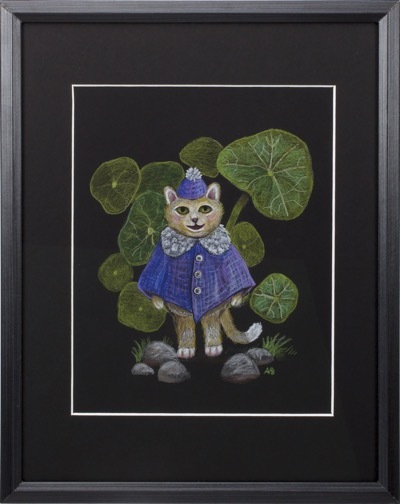 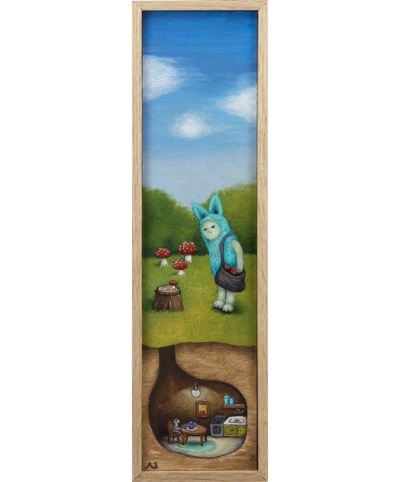 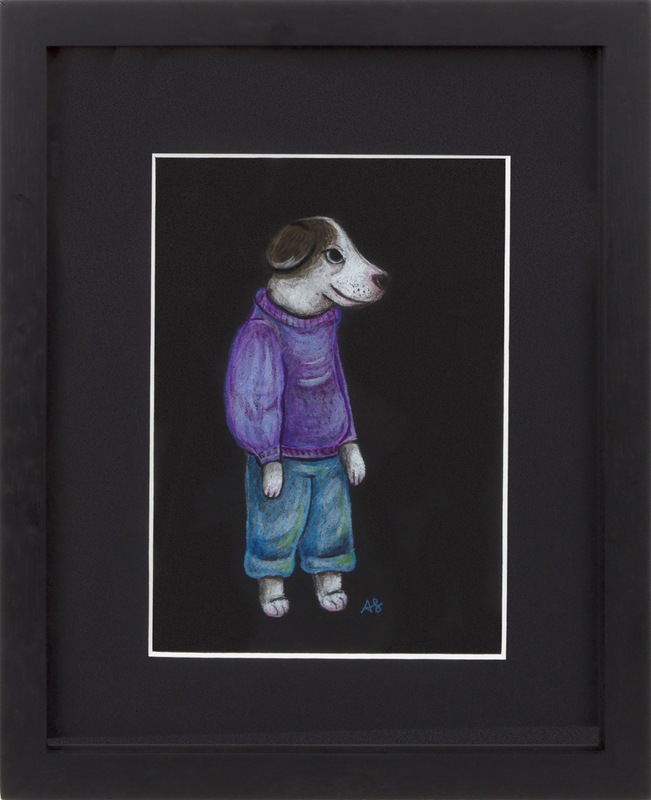 Ainsley Sturko is an artist and toy designer based in Winnipeg, Canada, best known for her character based pencil crayon illustrations. In 2004, she earned an honours degree in Fine Arts from the University of Manitoba. 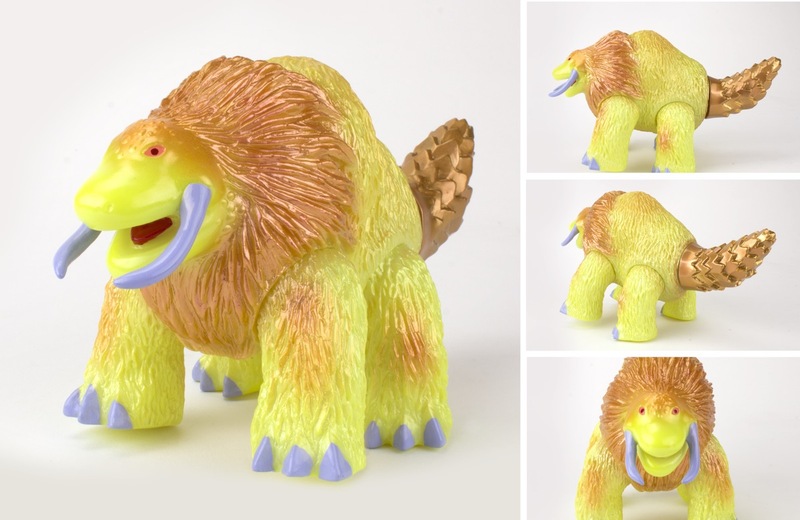 In 2006, Ainsley and her husband Chris Bryan founded the toy company Grumble Toy. 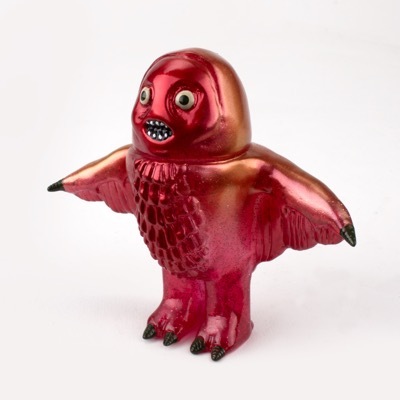 Their vision was to have a store that specialized in Japanese Kaiju toys and handmade plush. 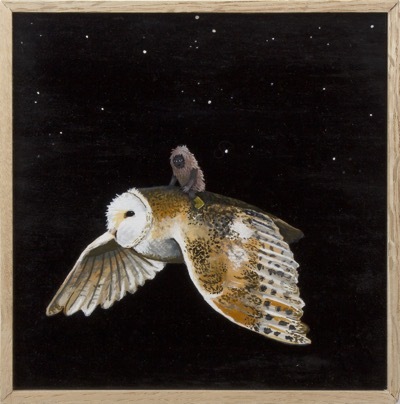 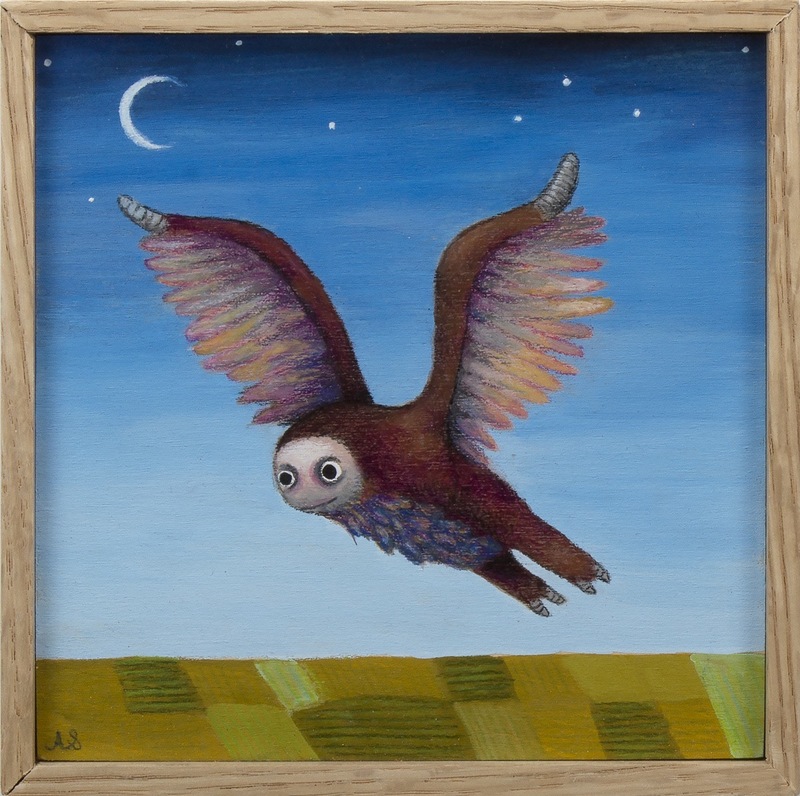 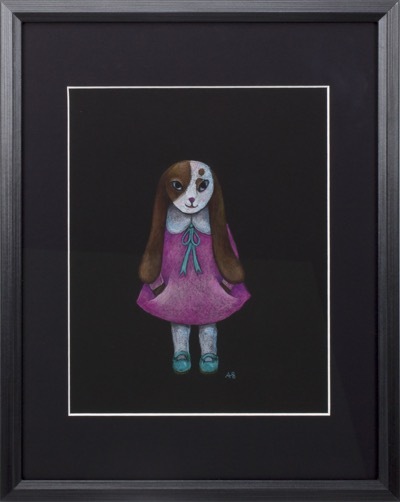 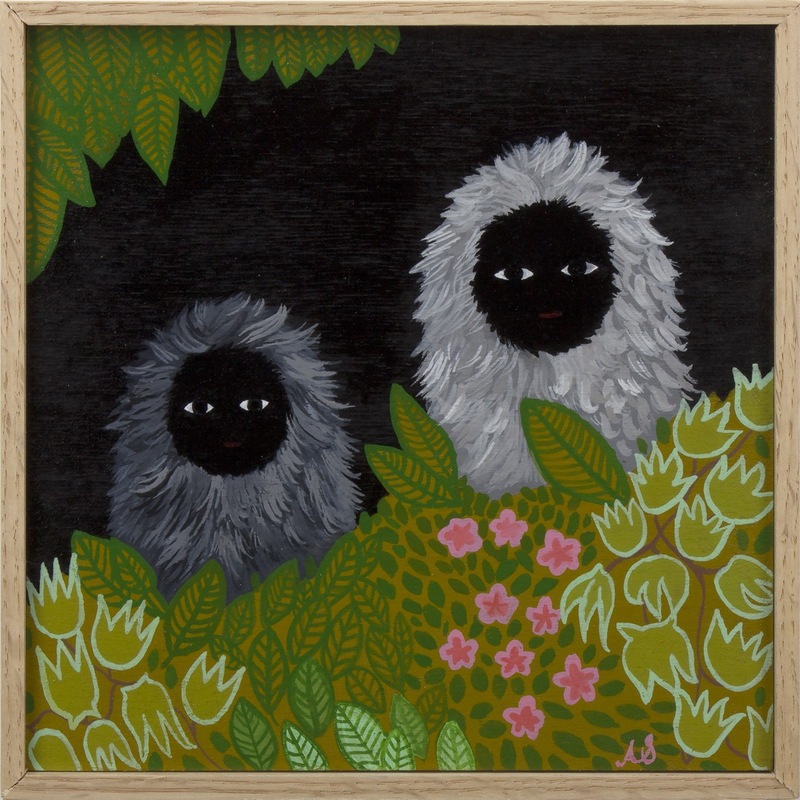 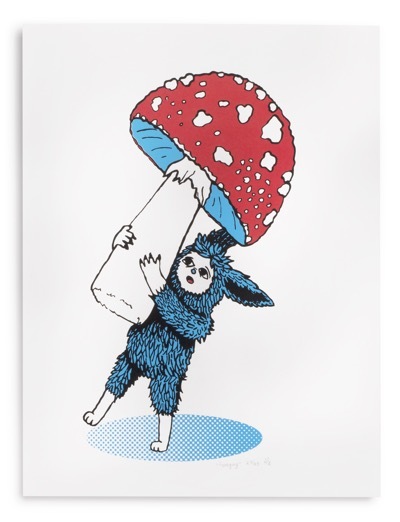 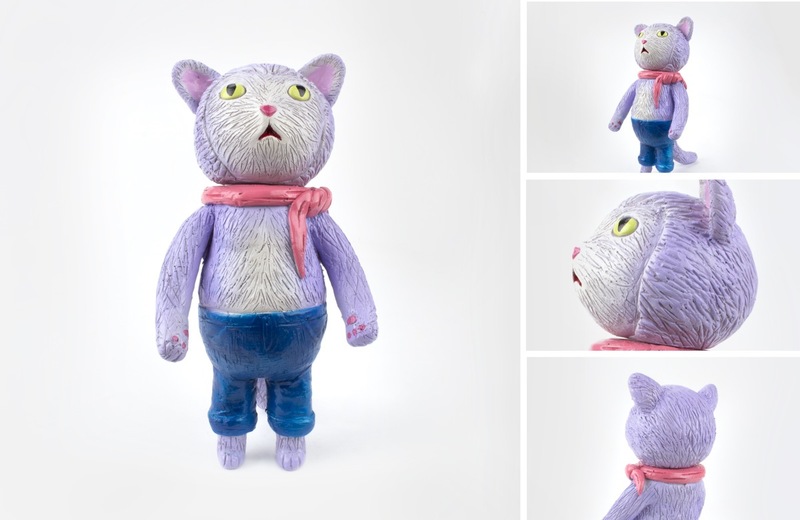 At the end of 2007, Ainsley began to make plush toys based on some of her illustrations. 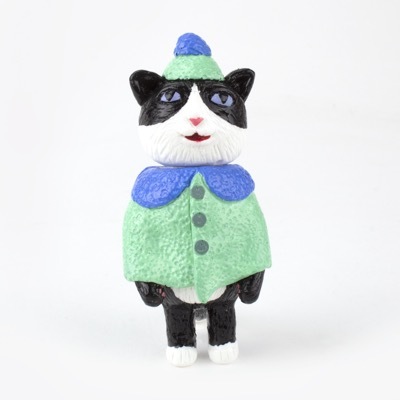 The first of these was the Bonhomme of Winnipeg. 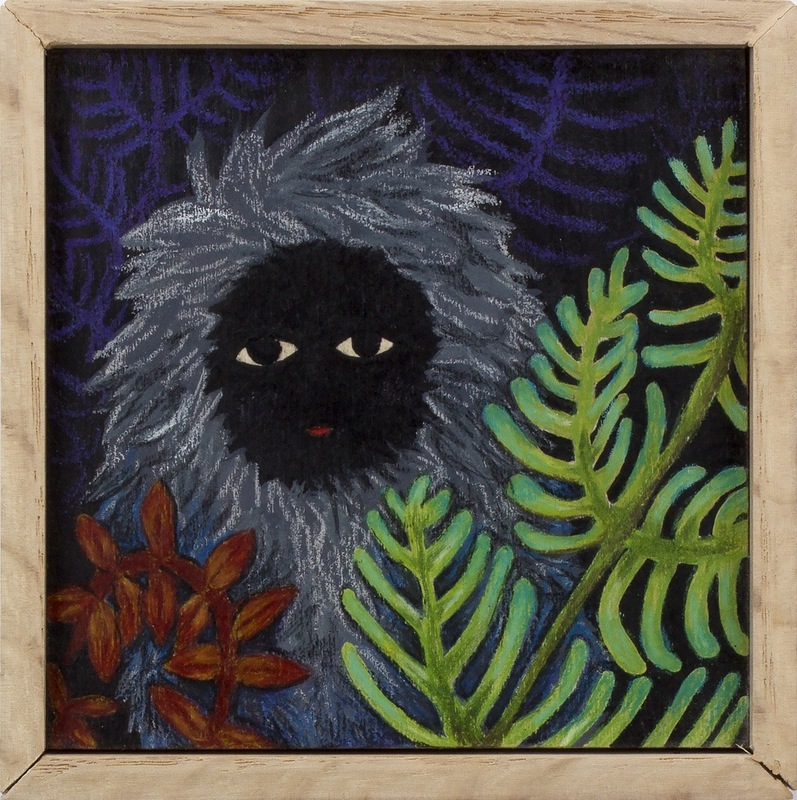 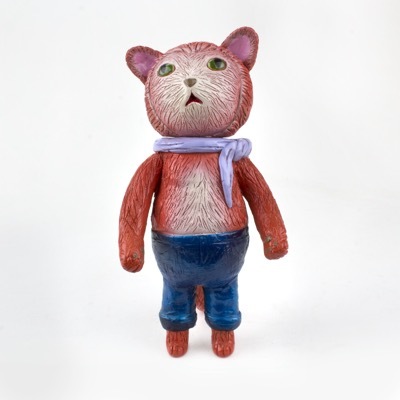 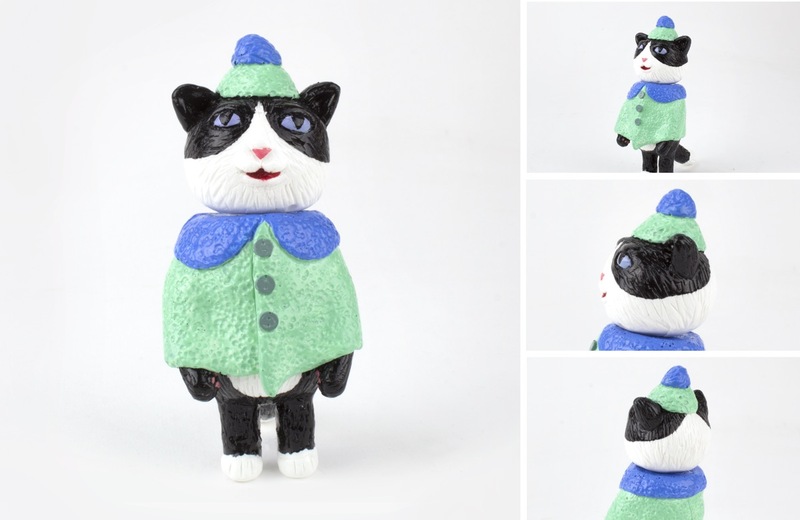 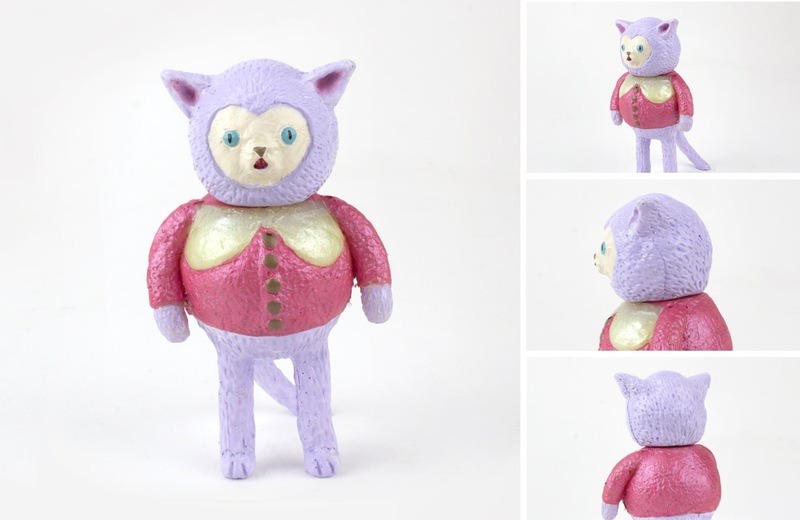 In 2014, Ainsley began to create some of these characters as jointed mohair toys. 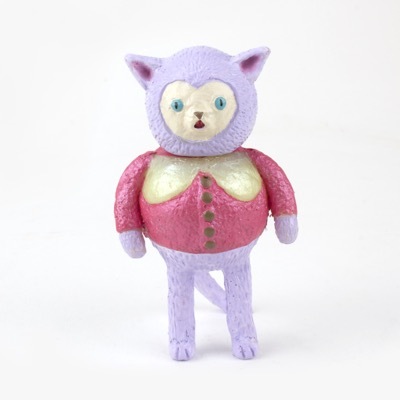 All of her plush and mohair toys are one of a kind or limited editions and can be found online in the Grumble Toy shop. 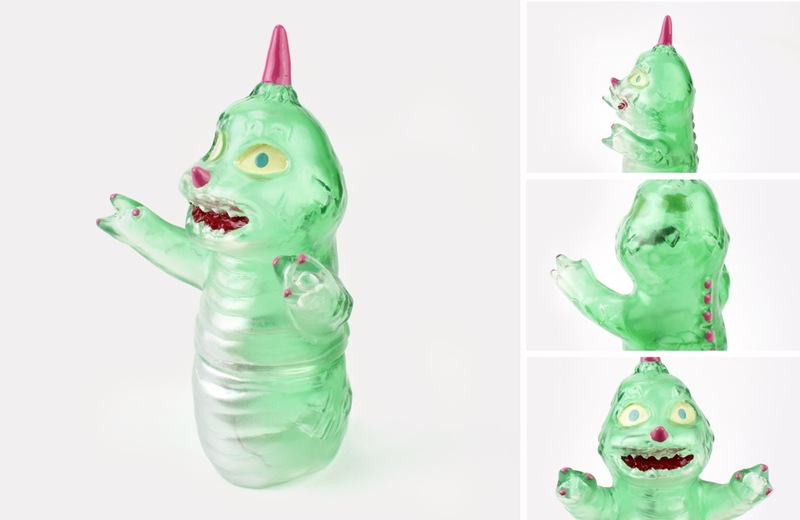 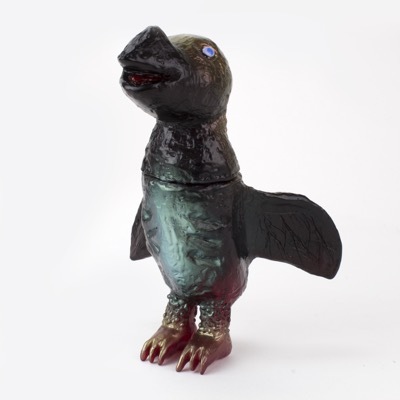 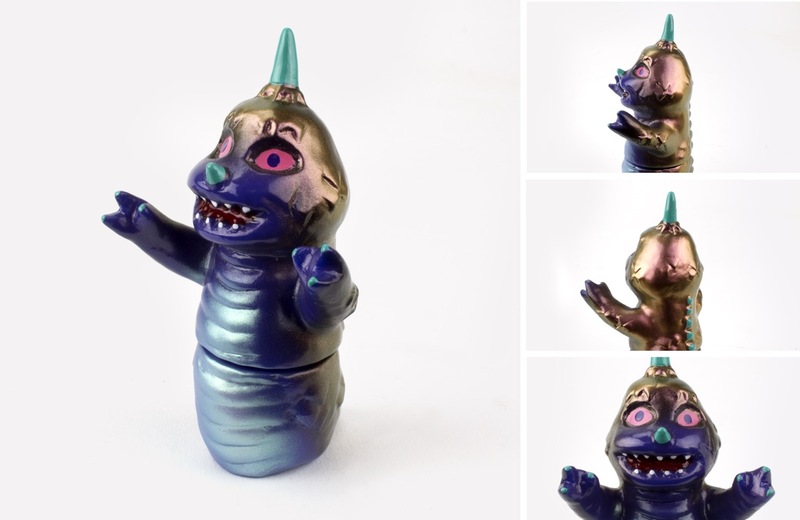 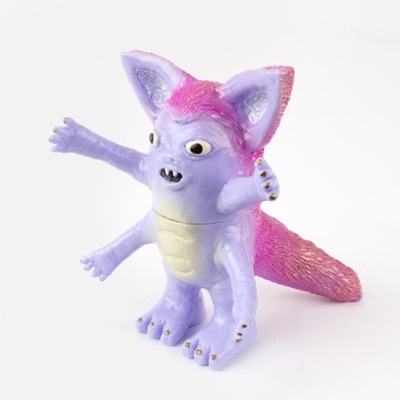 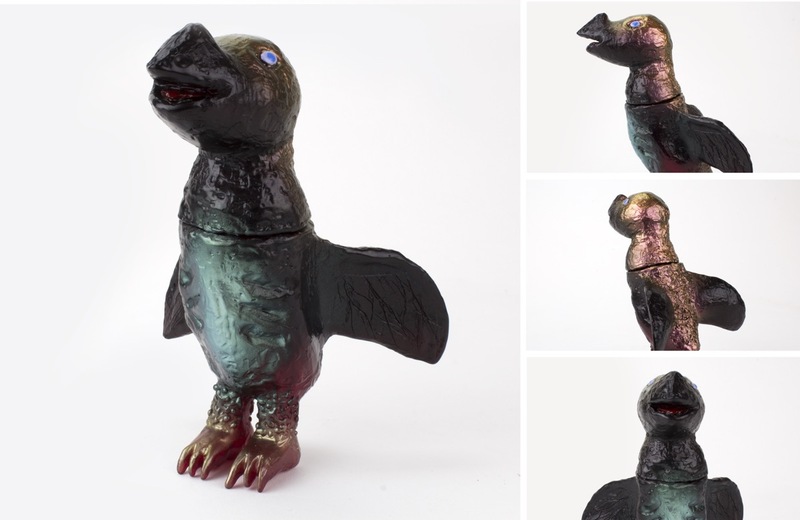 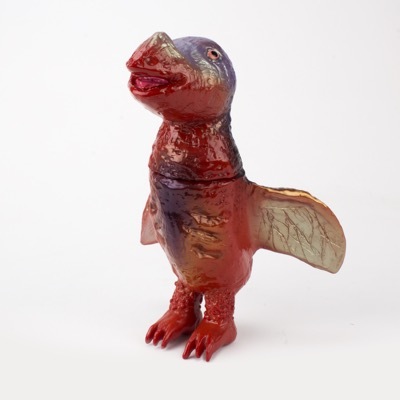 Early in 2008, Chris and Ainsley released their first vinyl toy based on her illustration Wormrah. 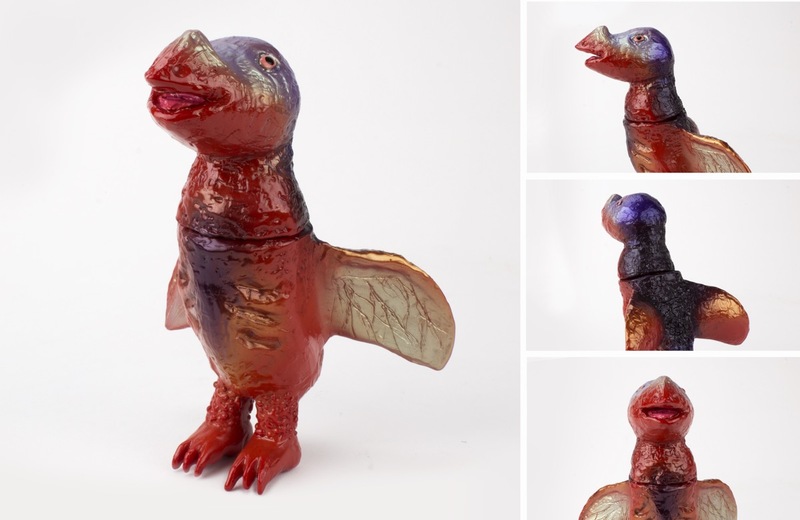 Wormrah was sculpted by the Japanese toy maker Amapro and handpainted by Chris and Ainsley. 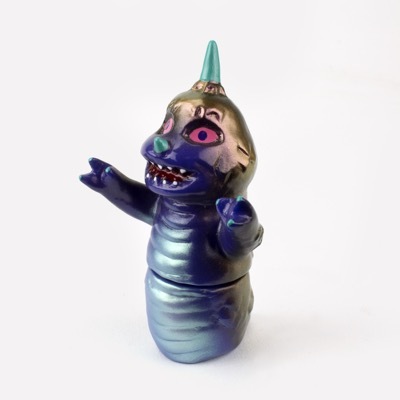 They have since collaborated with Amapro again to make their toys Manmorah, Chou-cho and Ishigon. 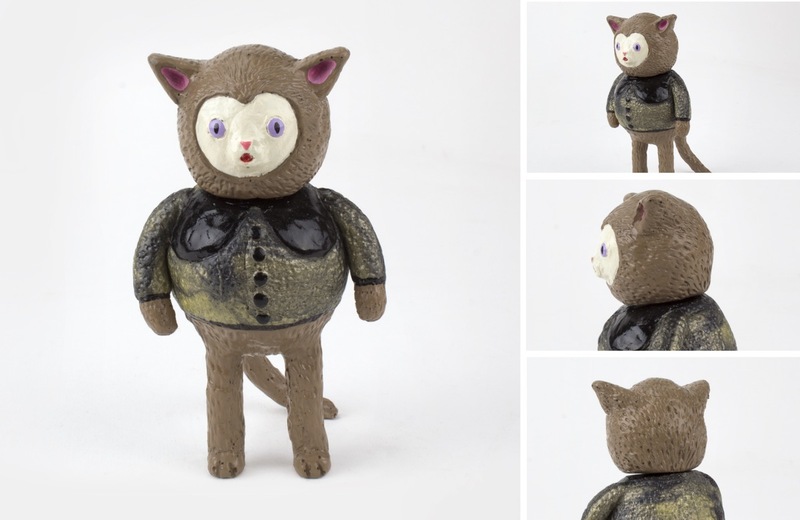 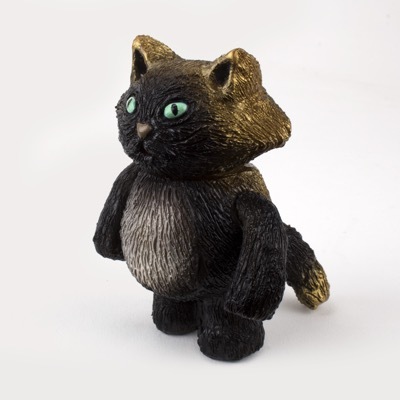 In 2013, Chris sculpted Ainsley’s character Neko-Mimi, which was also produced into a vinyl toy in Japan. 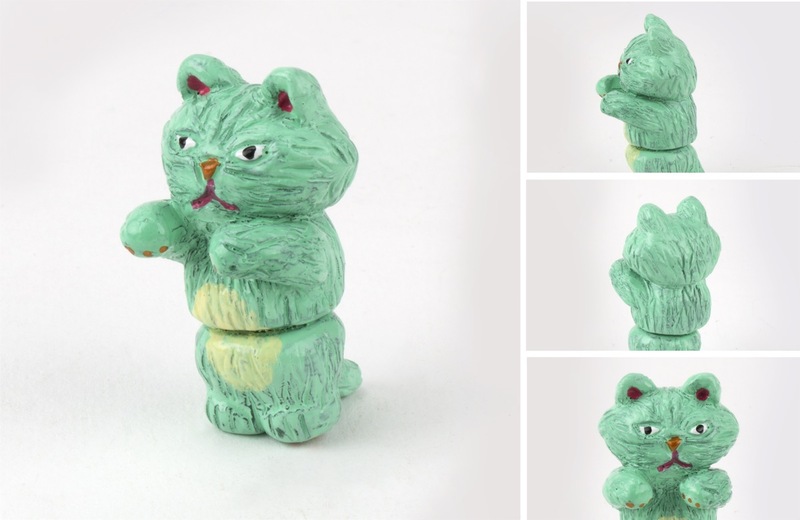 Currently, Chris has been busy sculpting cats based off of Ainsley’s drawings. 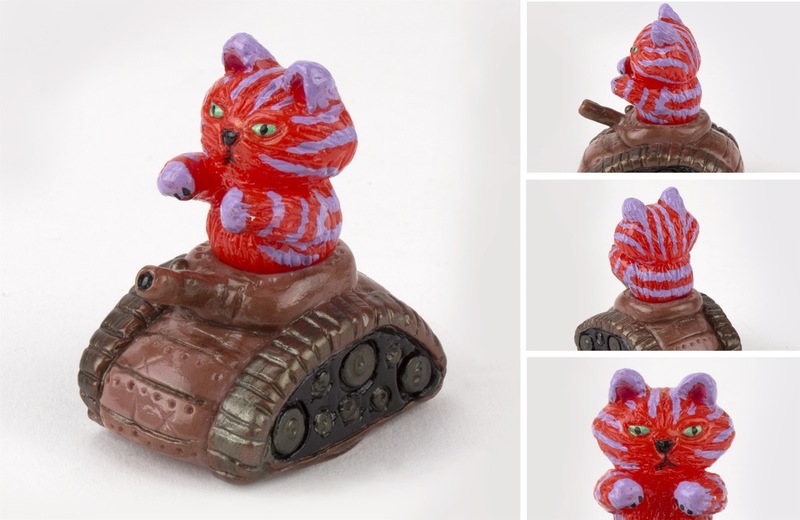 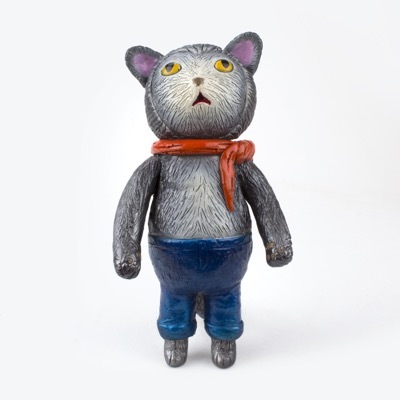 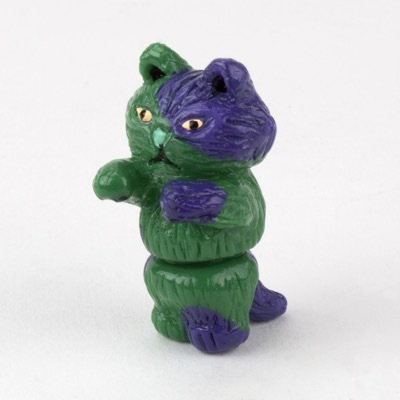 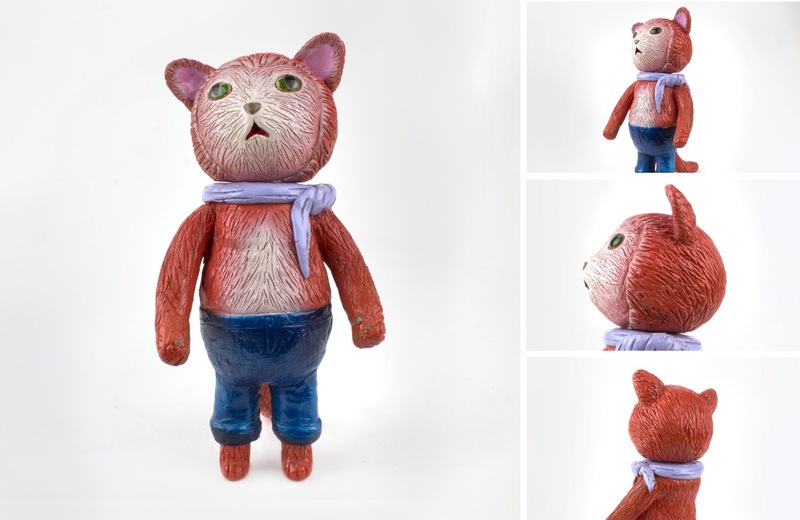 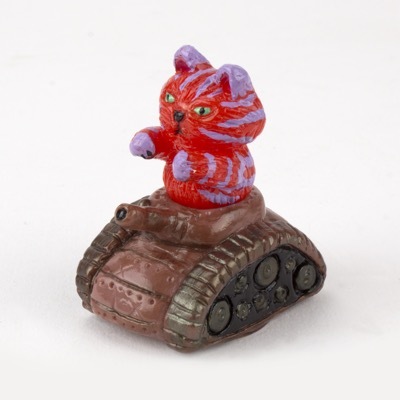 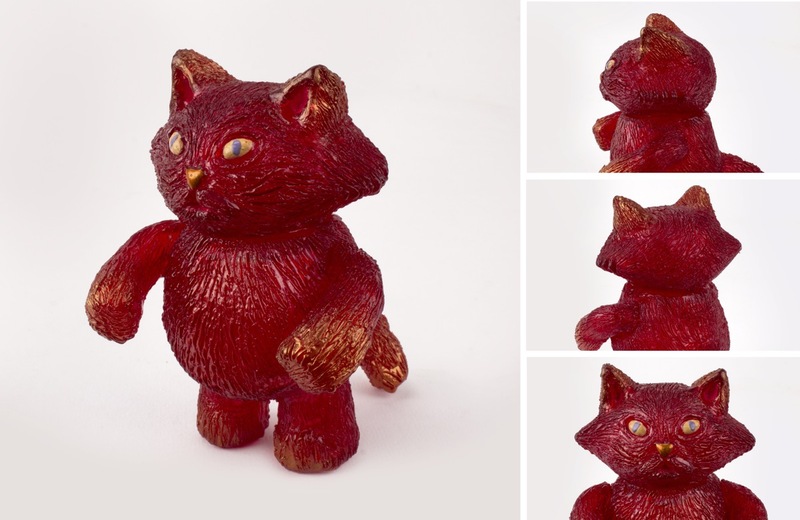 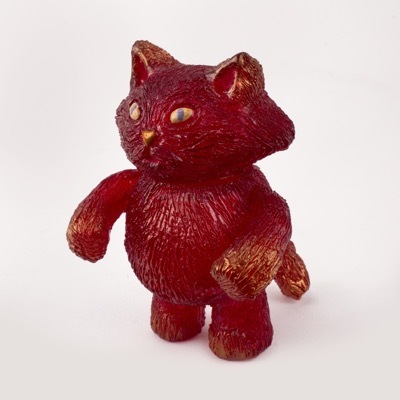 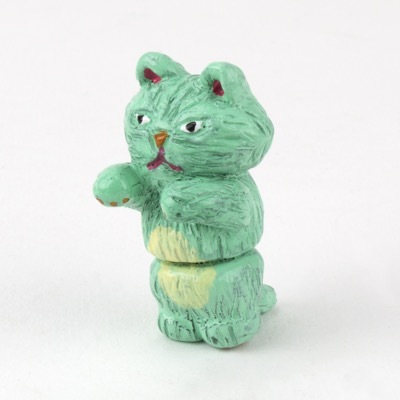 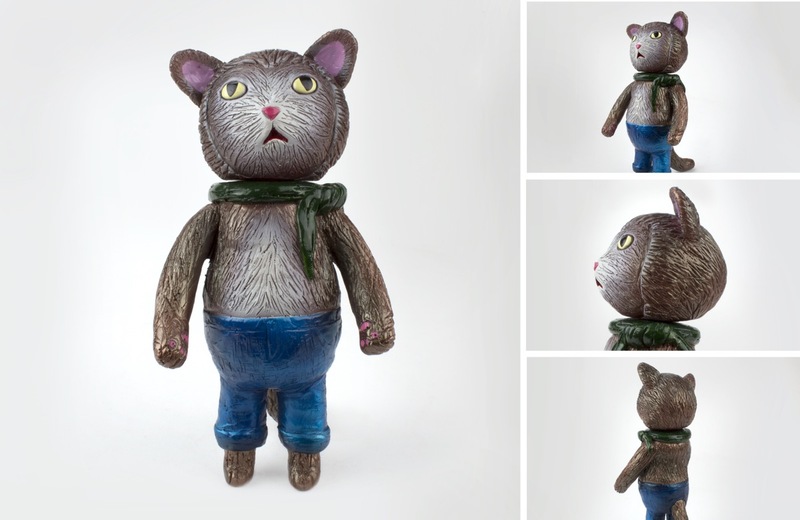 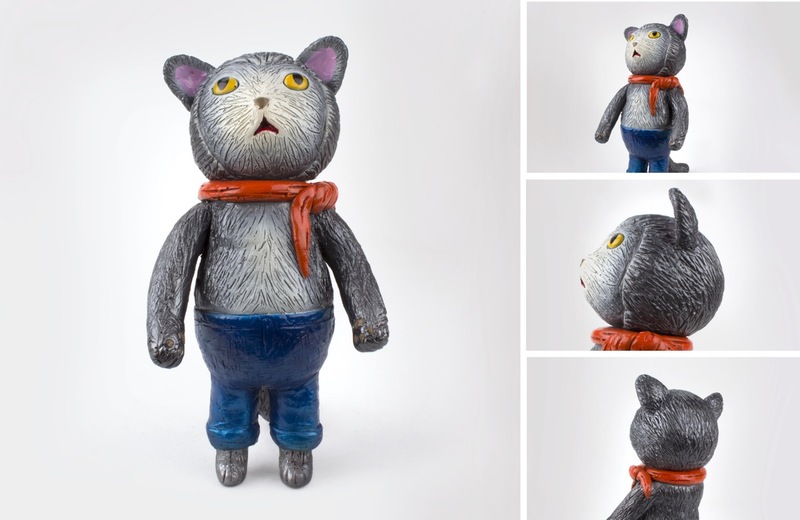 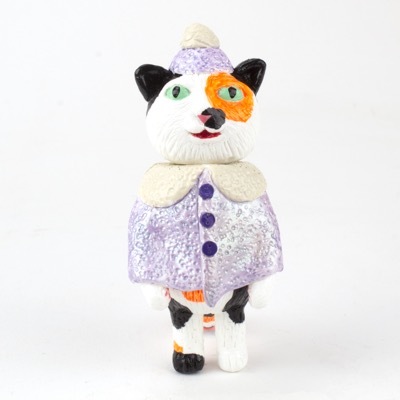 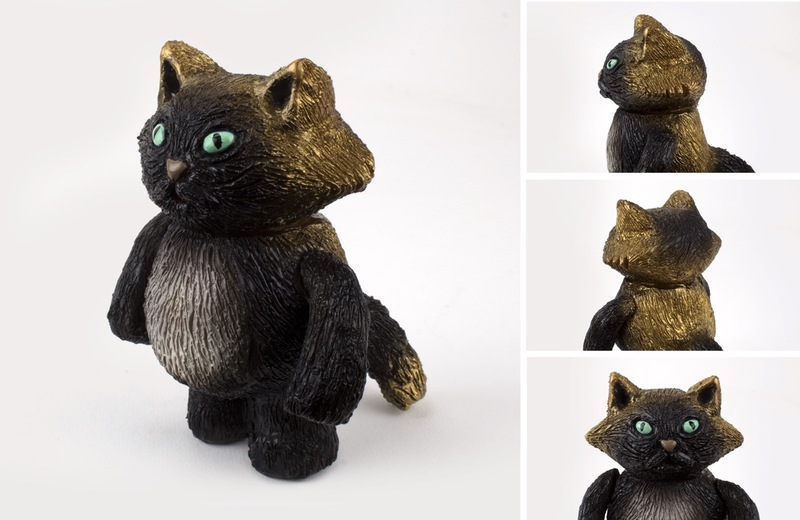 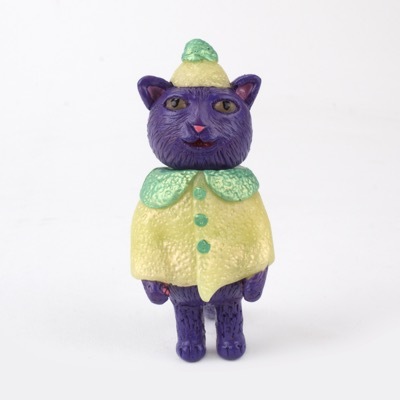 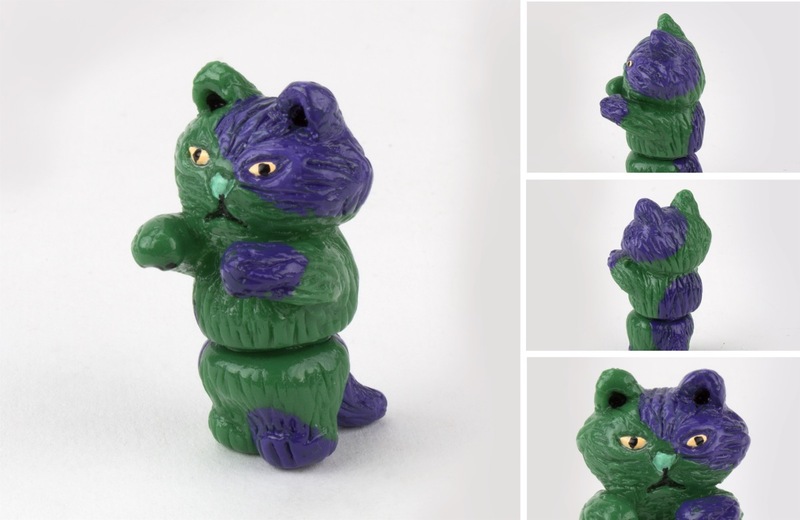 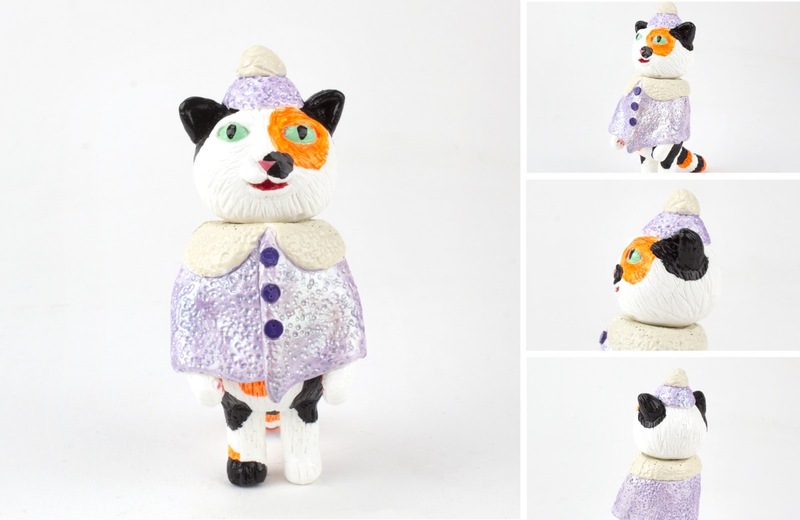 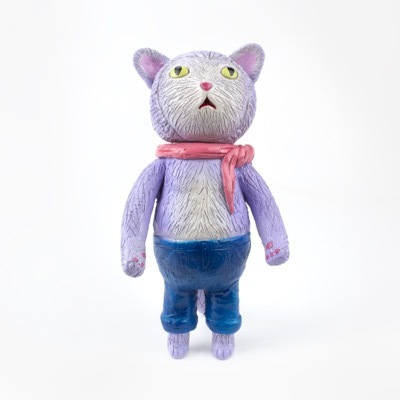 To date, they have made three of her cat characters into resin figures.